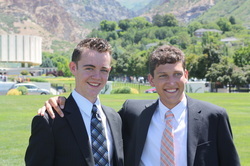 Elder Hansen left for the MTC on June 23, 2013. Upon arriving in Provo, we went to take one last photo, and say goodbye. Next to us on the Temple grounds was another Elder and his family, also saying their goodbyes. 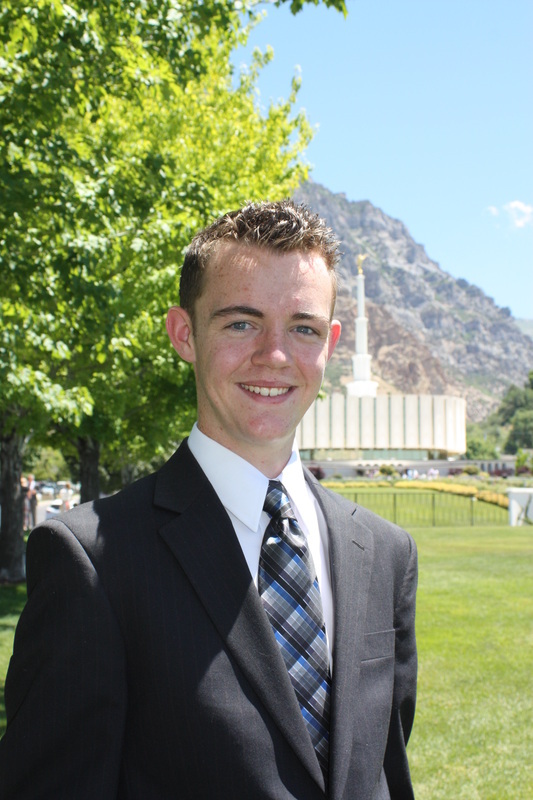 It was Elder Giles. And guess where he was headed.......Washington DC South!! We had to snap a photo!